The Lunar New Year Celebration at Sandwich High this Saturday from 1:00-3:00 pm. This is one of my favorite events hosted by the Library, and the teens who are the Chinese Folk Art Workshop of Boston are as inspirational and impressive as ever. The Year 2014 is considered as the Year of the Horse which begins on January 31, 2014 and ends on February 18, 2015. It is the Year of Wood Horse. Wood is related to tree or green, so it is also called Year of Green Horse. 2014 is the jiăwŭ (甲午) year. The Chinese zodiac calendar comprises 12 animal signs and horse is the seventh among all of them. 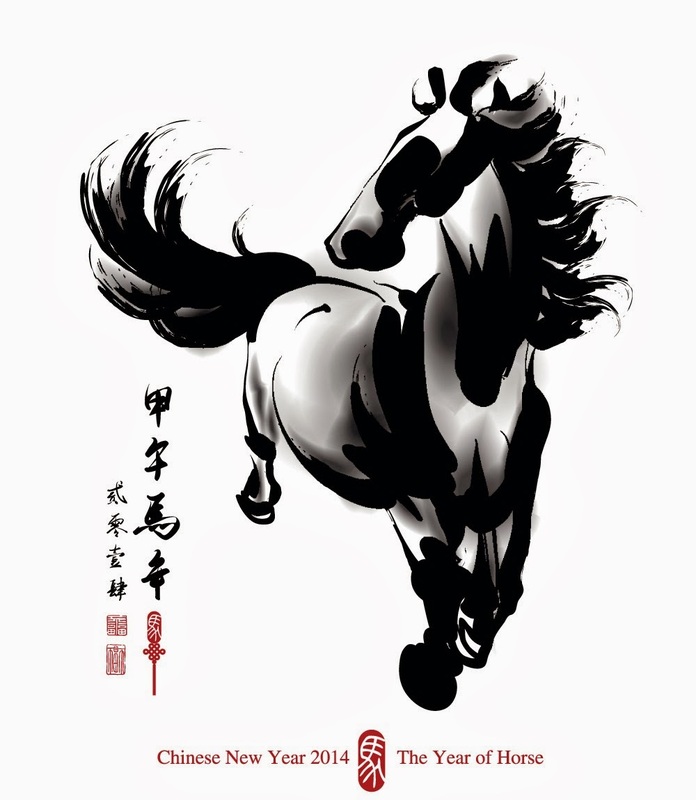 In Chinese culture, the Horse is a symbol of nobility, class, speed and perseverance. People born in the Year of the Horse are smart, fabulous speakers who have a gift for getting through to other people. People bearing the horse sign strive towards seeking freedom and happiness. In general, 2014 would be a better year for those people who were born under The Year of the Horse. QuoTABLE art in the Teen Reads area…. This Song Will Save Your Life..
For some reason I have always enjoyed reading the books whose characters, themes, storylines contain an element of ‘music’, i.e., Guitar Girl by Sara Manning, Alfred Kropp by Rick Yancy, Tim Bowler’s The Firmament, or Castelluci’s Beige. And Leila Sales has a TON of music in it, old and new, even a playlist at the end. Loved it. Elise Dembowski, the 16 year old central character, is a Loser by Her Own Standards. She tries, tried and failed, failed to be ‘popular’ or at least even not a target anymore. At one point in her life she plays with cutting herself and calls her only ‘friend’ who takes the call as a cry for help, notifies the EMTs and Elise is further branded as a Loser who tried to take her life. But she really didn’t, she just wanted someone to notice. At this point in her life both of her parent, though divorced, are involved in her life and present but they really have no idea the daily pain of Elise’s life in school. She’s smart. That makes it worse. One night she is mistaken for someone – she doesn’t know why this happened – who is looking for the rave downtown, gets invited to accompany two girls who seem to know what they are doing. 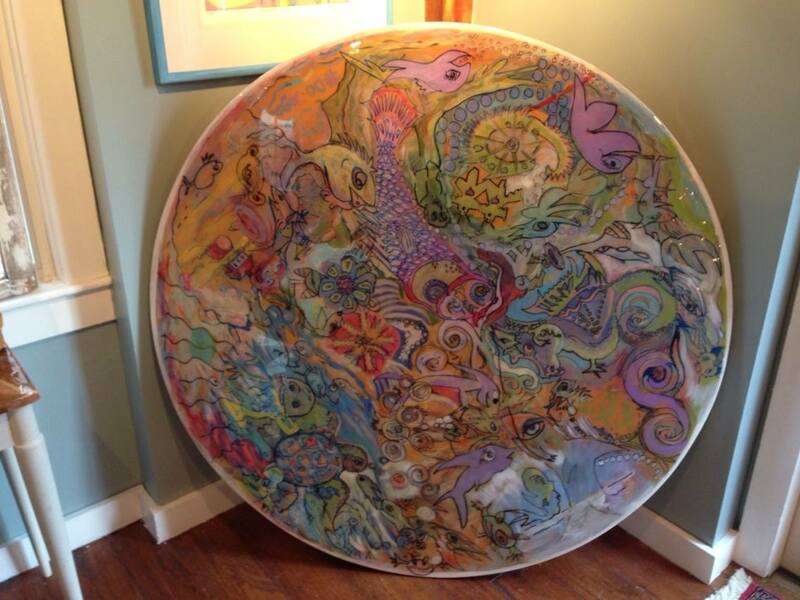 She goes, gets in (though underage) and therein begins a story of her finding her place on the planet. Music plays heavily as Elise becomes the protégé for Thursday night’s regular DJ, Char. What goes on from there is well-written and told in Elise’s own voice. It’s a story of survival and thriving and knowing who your friends are and what actually friends DO for you. Elise doesn’t drink, do drugs, but she has ‘cut’ herself, destroys her little sister’s school project and gets thrown out of her mom’s home for awhile (She is with her dad then.) and gets involved emotionally with Char, older and far more advanced in the ways of ‘romance.’ It’s a story of realization and persistence by everyone in the story. This is good so give it a shot. As I mentioned there is talk of drugs, drinking, some swearing and definitely relationship stuff but nothing a 16 year old isn’t going to be familiar with probably. Looking for music? Playlist at the end. Well, I shouldn’t have ended with an obituary. Sorry. 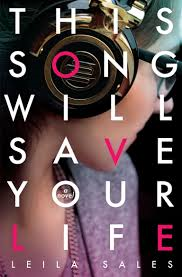 I am currently reading ‘This Song Will Save Your Life’ by Leila Sales. Great voice, talks music, sincerely good stuff….that’s my start to a new year of books.